Hip hop and black music from all the World. Almost daily updated. Iniziamo la settimana che porta ad un lungo ponte Pasquale con questo super beat tape di Jansport J. 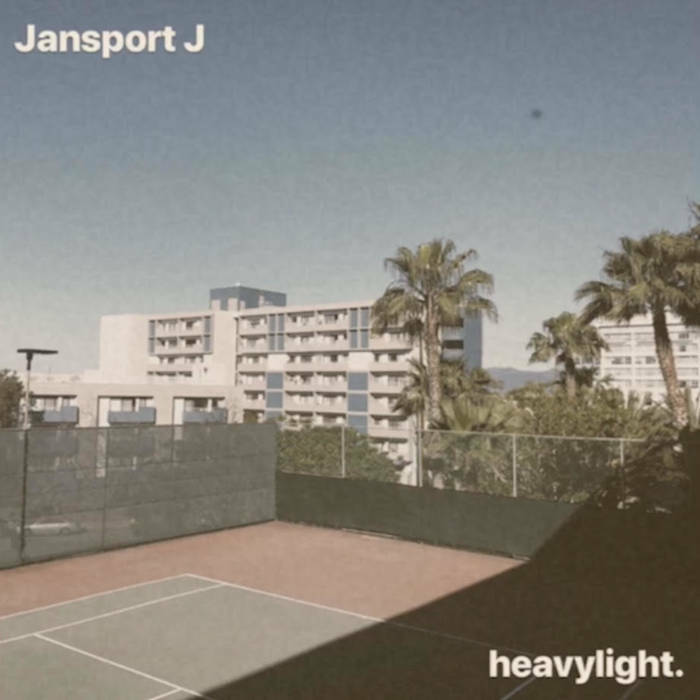 "Heavylight" è un lavoro strumentale di grande spessore evocativo, a partire dalla prima traccia che definire "solare" è riduttivo. Funk anni 80 e soul sono i principali ingredienti delle 12 tracce di questo bellissimo lavoro che potete ascoltare ed acquistare dal Bandcamp di Jansport J.
Curated with a heavy heart & perspectives rooted in light. Flesh comes & goes. Energy is here forever. TMC. Le Puntate di Parole Liquide - Scarica Gratis!!! If you like the music posted here, then please support the artist and buy their music. If anybody has a problem with any links being provided here then please contact me and the link will be removed.